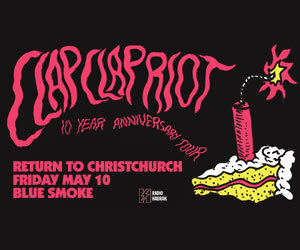 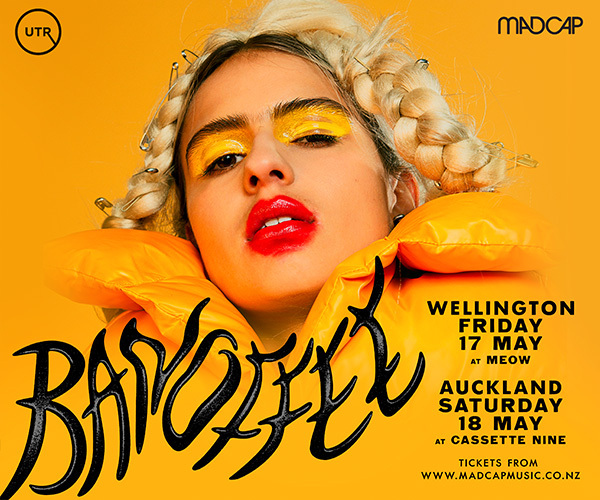 Spring has sprung in sunny Dunedin and we\'ve got a fresh new music event to help you GET HOTTER! 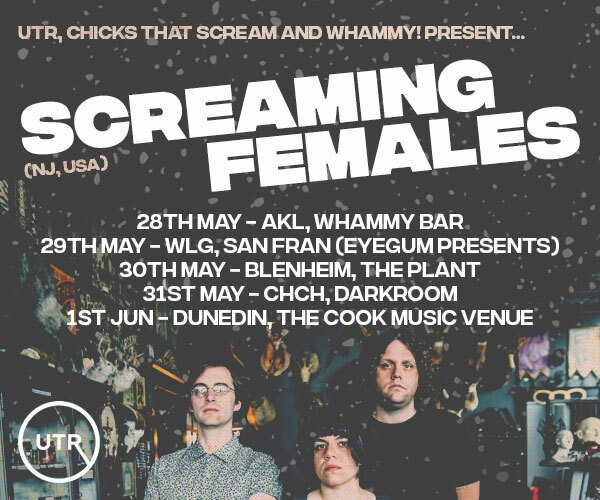 Showcasing some of Dunedin\'s best young talent, it\'s sure to be a night of banging beats and moving feets. 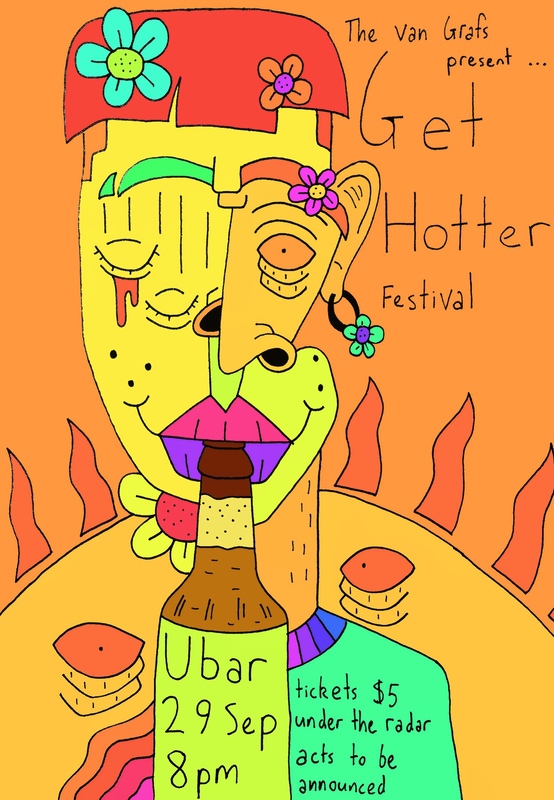 Get your hands on tickets and get ready to heat up!